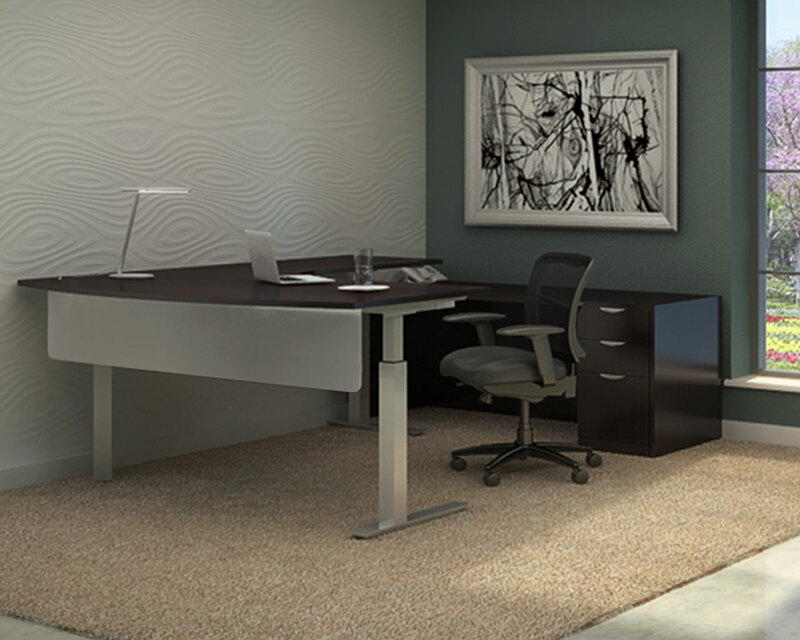 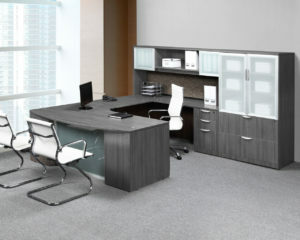 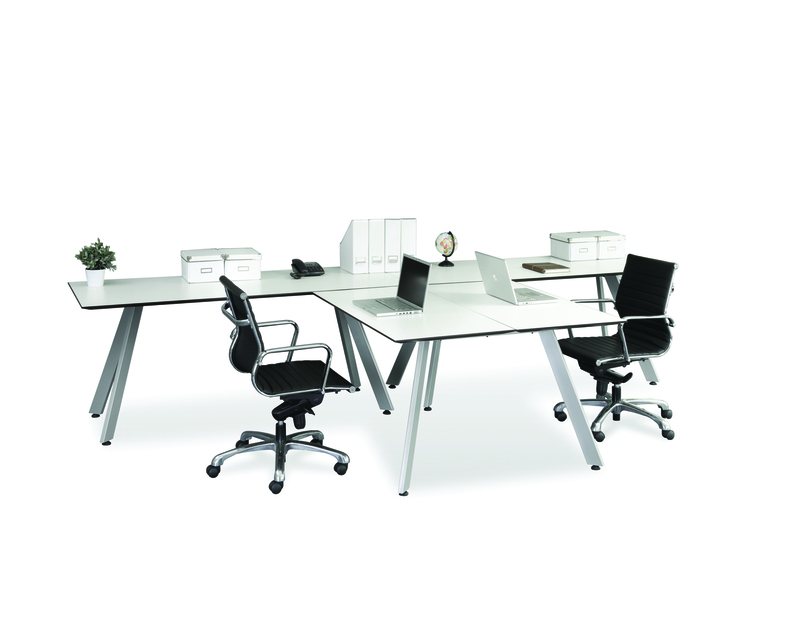 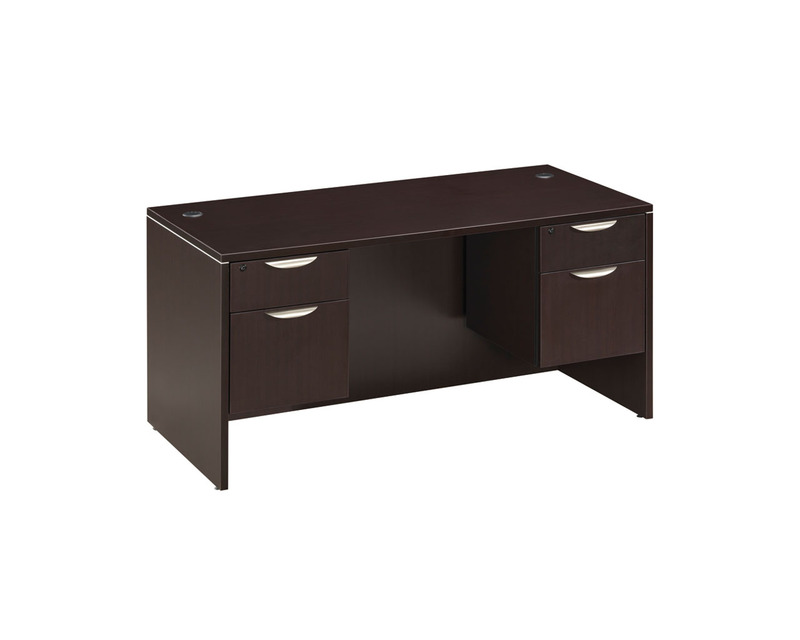 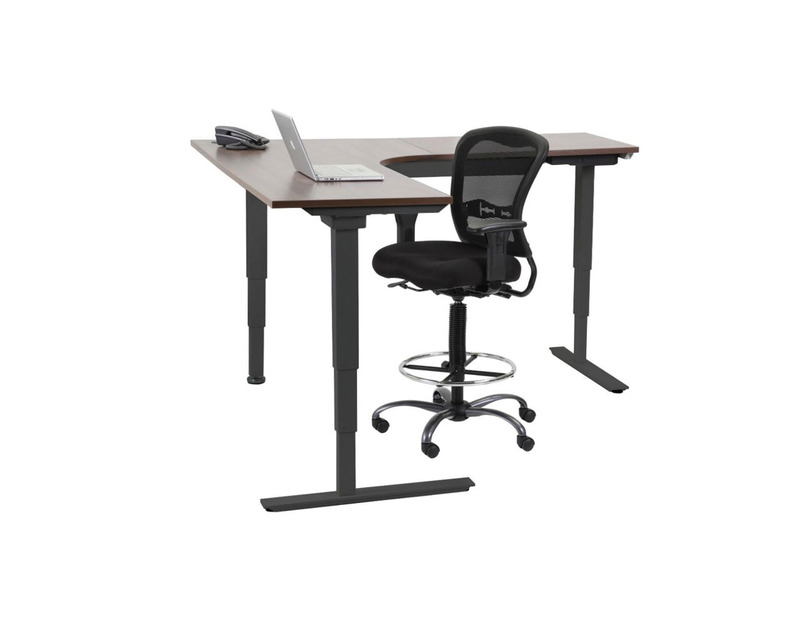 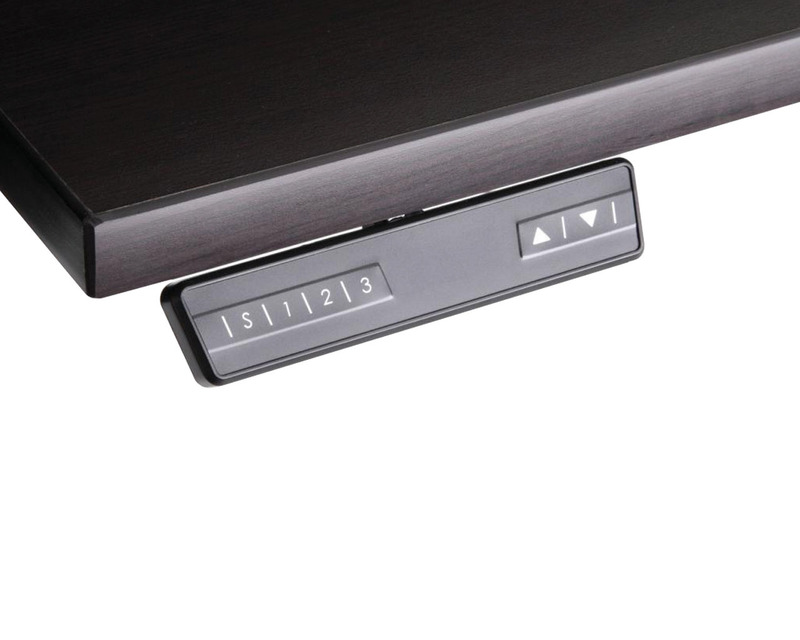 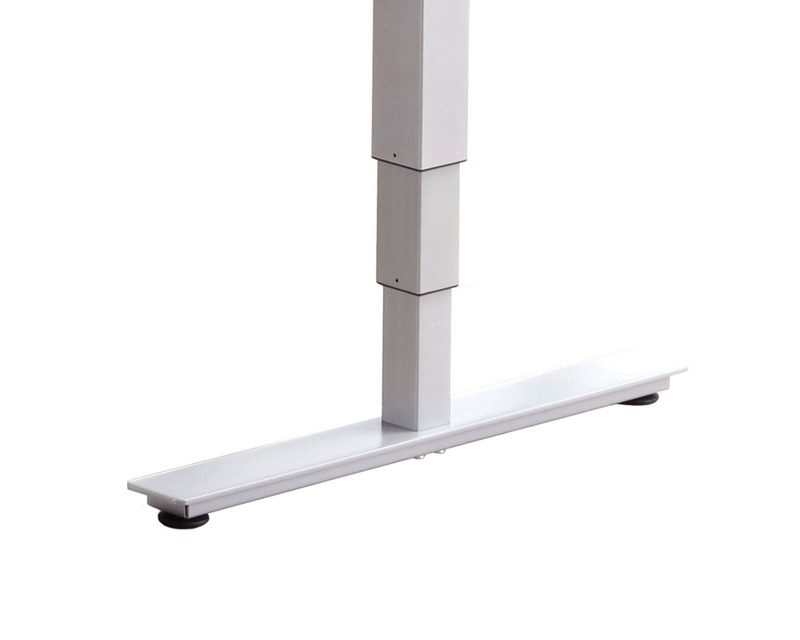 Height adjustable L-desk will adjust to the height you need throughout the day. 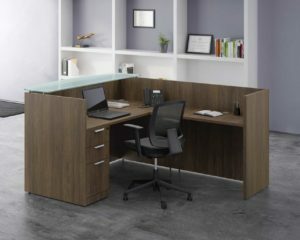 Standing desks continue to increase in popularity as people look for solutions to reduce fatigue and be comfortable during their workday. 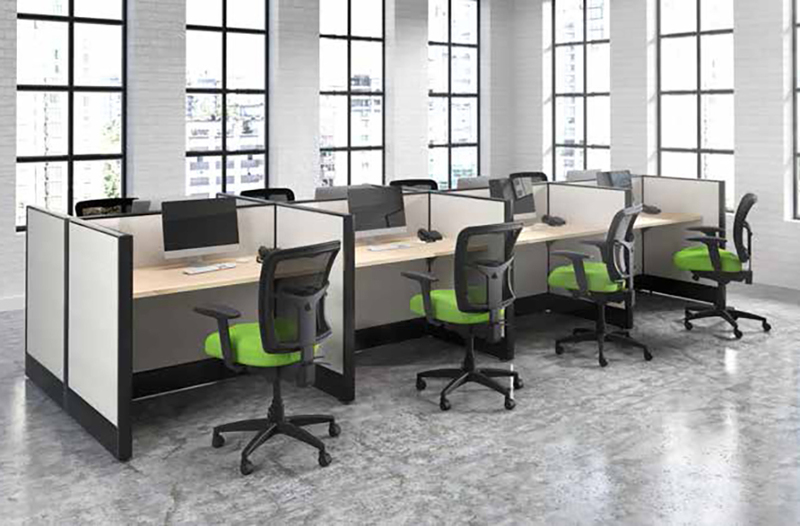 Movement is a cornerstone of good health, and ergonomically designed furniture is bringing motion and flexibility to the modern workplace. 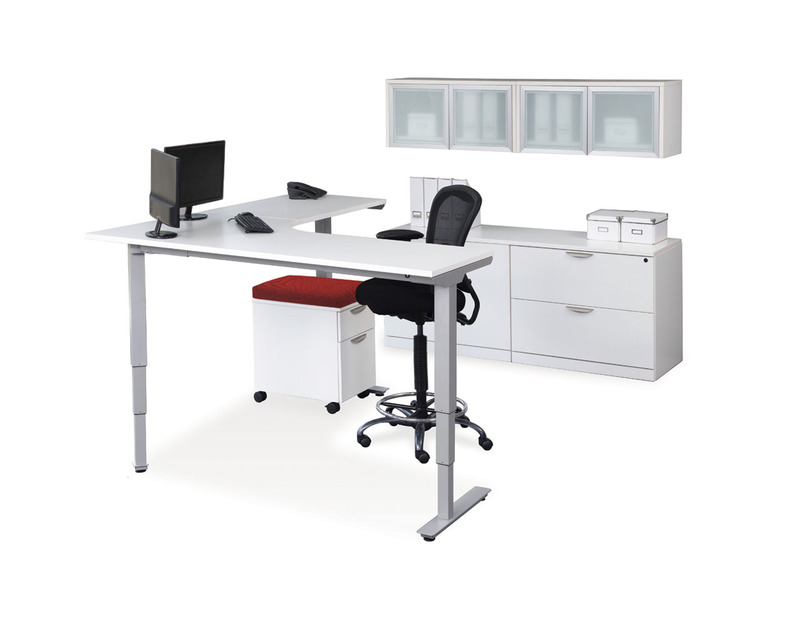 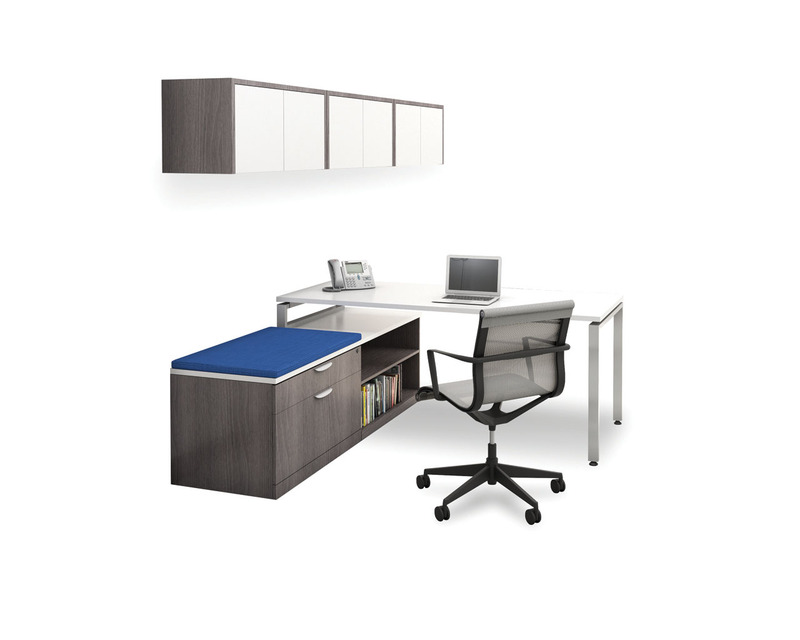 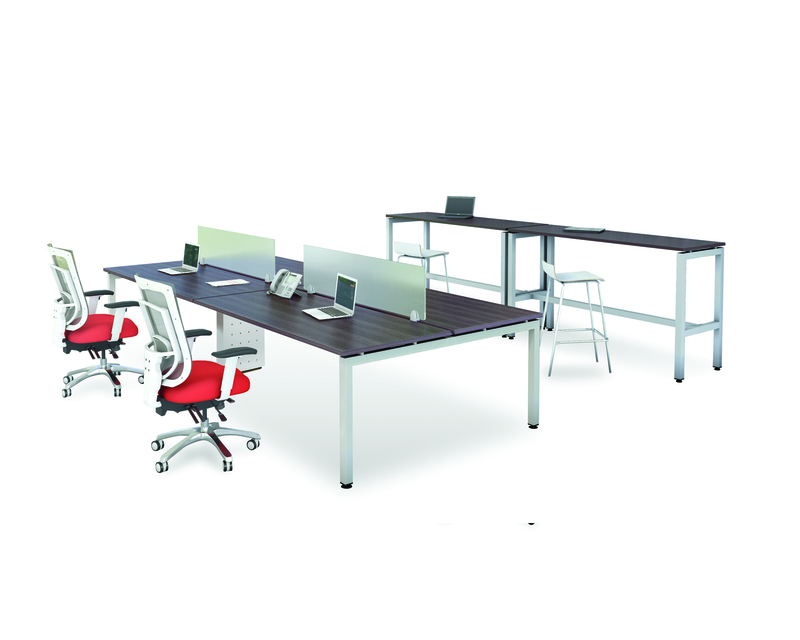 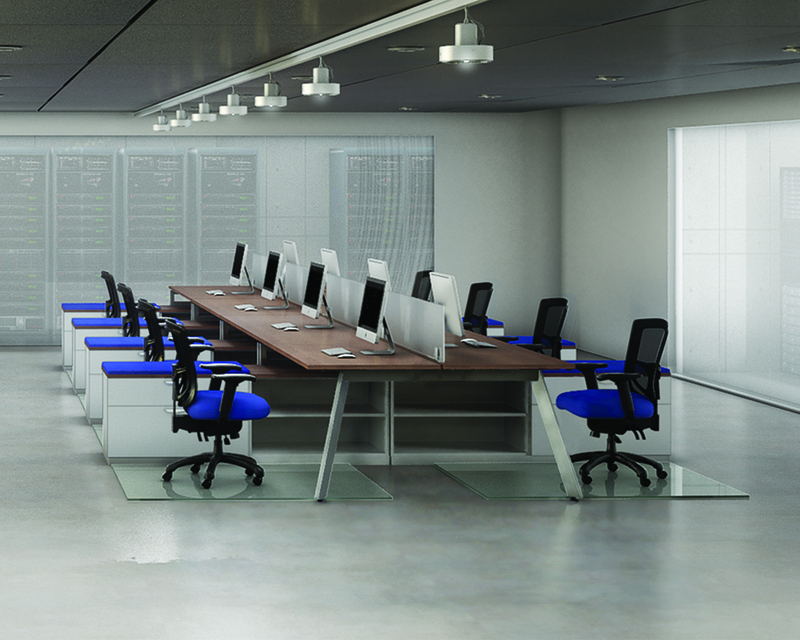 Performance Corner Electric Height Adjustable Computer Desks are ideal for a variety of environments from multi-user applications to single user offices. 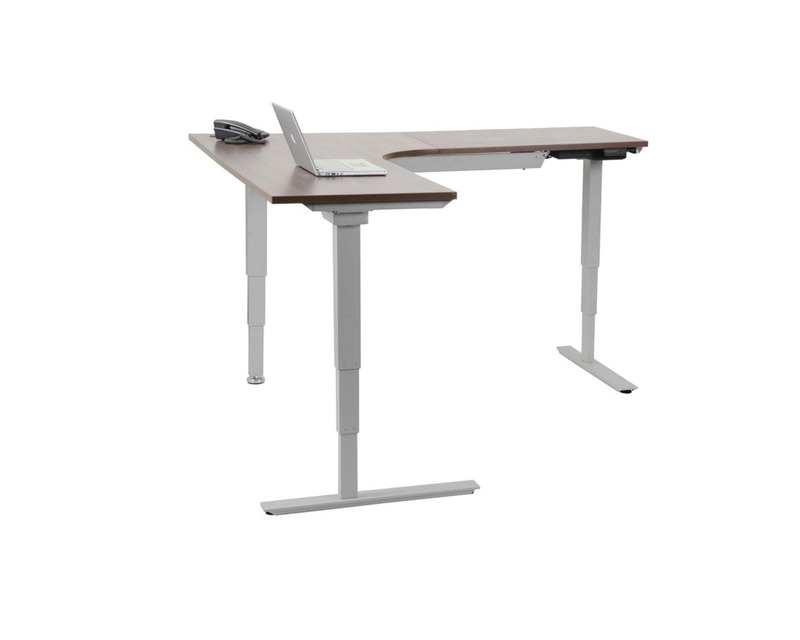 Our electronic programmable memory control makes it easy to adjust the table height helping to reduce muscle strain and body fatigue; ultimately promoting a healthier and more productive work environment.